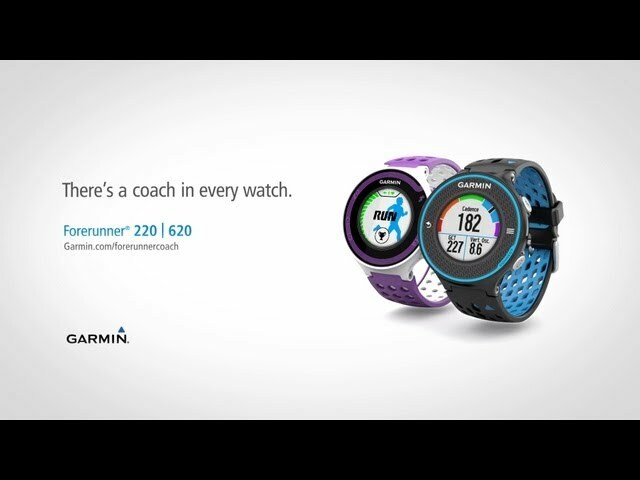 Forerunner® 220/620 There's a coach in every watch! The Forerunner 220 and 620 GPS running watches will give runners the data they need on a bright high resolution colour display that will guide and motivate them towards their goal - whatever their level or ability. 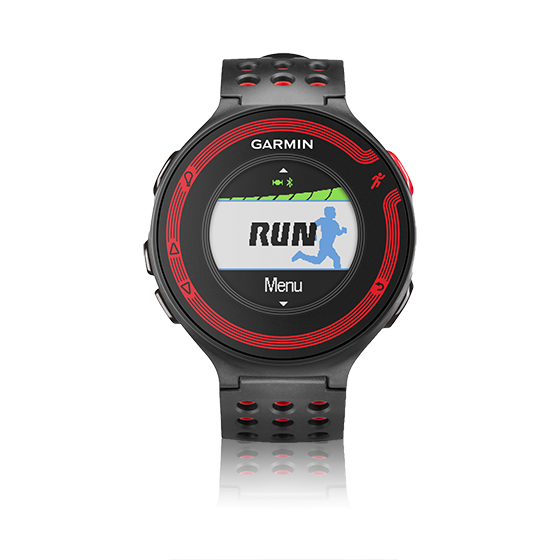 The 620 adds advanced running dynamics and physiological measurements.